Play School is an early learning program for young children (0-6 years) and their parents/guardians to experience together. Clinton families only. 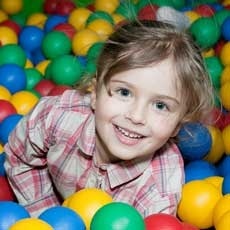 Drop-in anytime we're open for an hour or more of fun activities in our Preschool Room and Children's Gym.